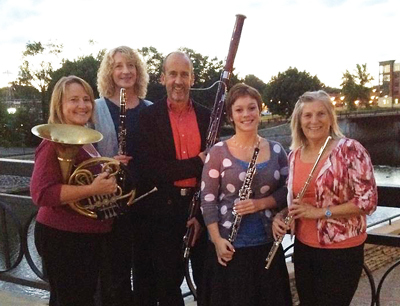 The Dolce woodwind quintet performs at special events throughout Minnesota. Its repertoire ranges from the Baroque to popular music. The group recently was featured on Minnesota Public Radio’s holiday sampler broadcast.